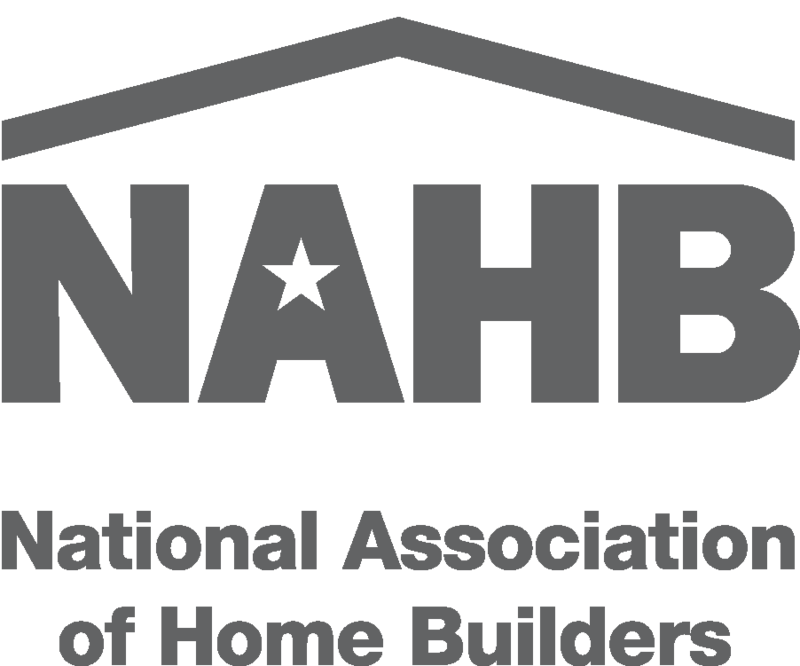 Interested in getting involved with the AHBA by hosting an event or presenting in the Advanced Contractor Education Series? Now is the time to plan ahead! 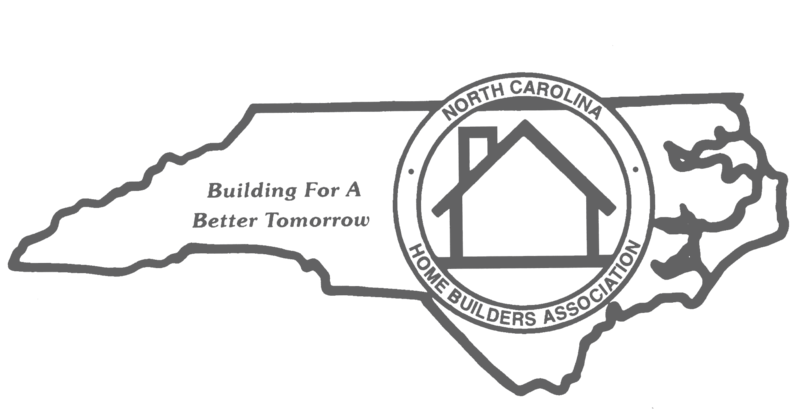 The Asheville HBA is currently taking applications for AHBA After Hours Host and for none product driven educational courses to present to members. Learn more about each opportunities available and what is involved in hosting or presenting via the links below. **AHBA Membership is required Competition of the interest form does not guarantee a hosting location or presenter slot.